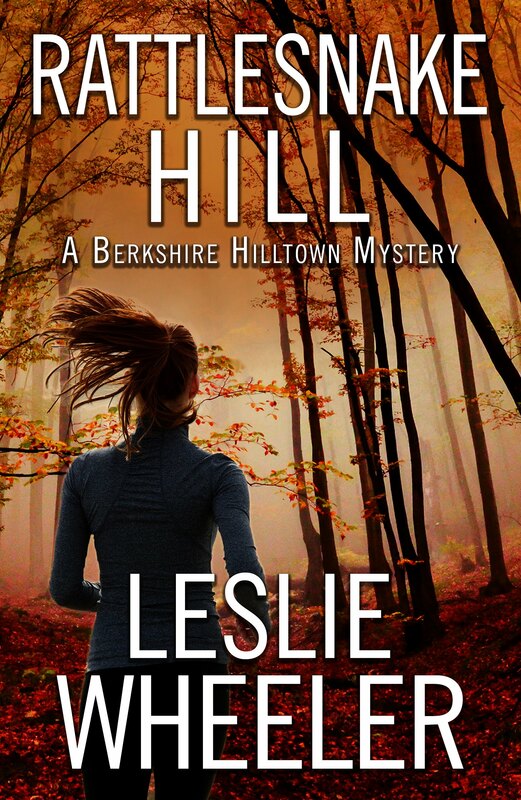 Afraid I'm joining the party late for the kick-off of my RABT month-long book tour for Rattlesnake Hill, but I'm really excited about it, and hope many of you will join me on this journey. I enjoyed reading this novel. Best wishes for the success of your book tour.